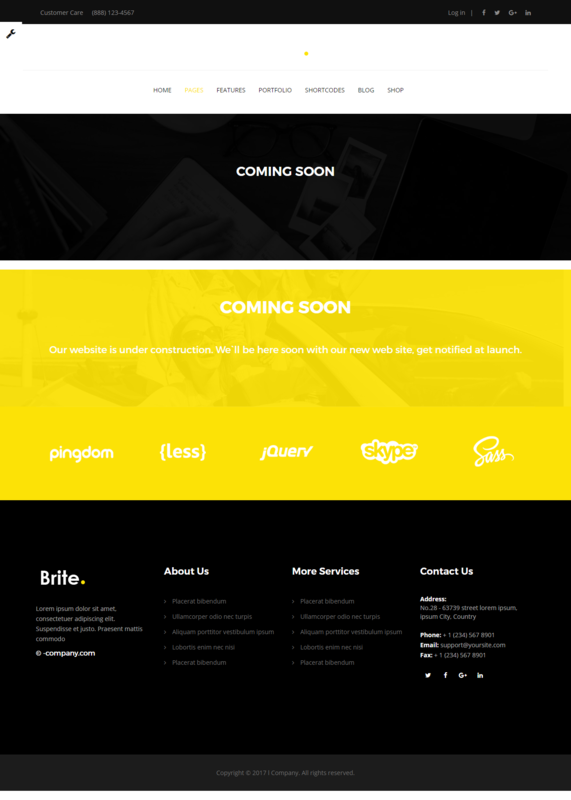 Brite is a Responsive Drupal 8 Theme (Desktop, tablet, mobile phone…) simple, clean and Professional template. 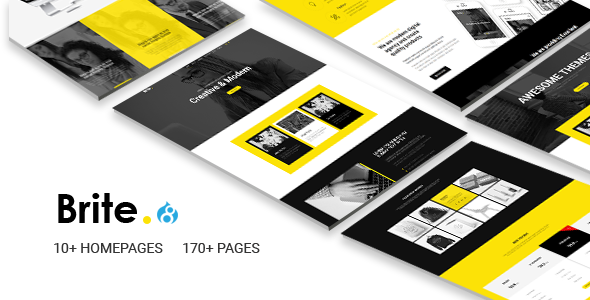 It comes with 10+ homepages, Many more inner Pages, Awesome Slideshows and Color Variations. Easy-to-customize and fully featured design. This template Created for all business such as Corporate, Business, Portfolio, Hosting, Creative, Blog, Construction, etc..